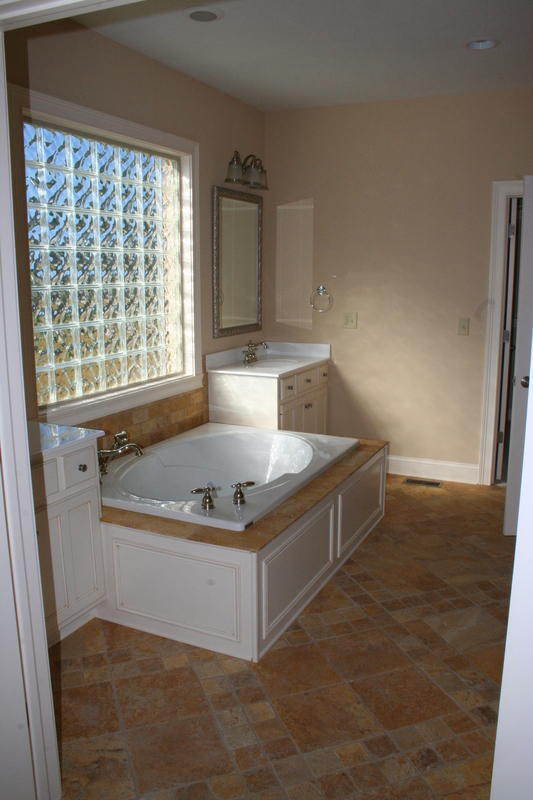 Are you a homeowner in search of a quality Indiana remodeling contractor? Do you need an expert contractor to make your dream remodel project a reality? Or have you recently suffered water or fire damage and need help restoring your home? Contact our professionals at A&D Hydra Clean to discuss your plans. Let our years of construction and restoration experience help you make your project a reality. We are fully insured and are experts in both residential and commercial contracting. We also have licensed architect and interior design services available for our clients. Contact us today at 317-255-5658; we look forward to discussing your plans and ideas with you! We also offer our Professional Cleaning Services for your carpet, tile, area rugs, upholstery, concrete, and garages.